In healthcare organisations, digital media files are seldom held in a central location. The primary purpose of MediaFiler is centralising files. The next step is controlling access rights, use, monitoring and integration with existing systems. The structure and features for an image library for healthcare are based on the needs and specific requirements of healthcare institutions. 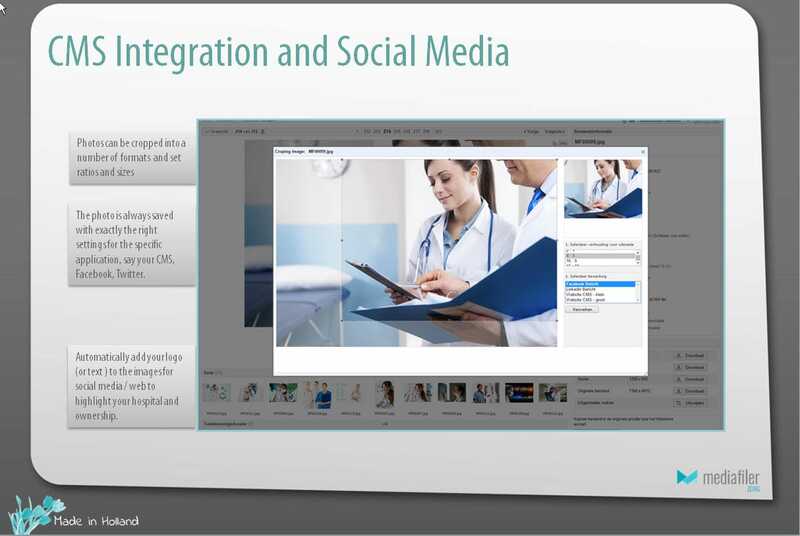 For example, permissions to use photos depicting patients can easily be confirmed (using consent forms) and a medical glossary is integrated into the system. We work closely with (teaching) hospitals to make our image library for healthcare even better and more effective. Easily manage photos and related information. Instantly see confirmation of agreed image use. The system contains a custom glossary and descriptions for healthcare institutions. Photos are automatically resized. The system generates multiple download sizes. This is just a small sample of all the possibilities and options offered by MediaFiler. 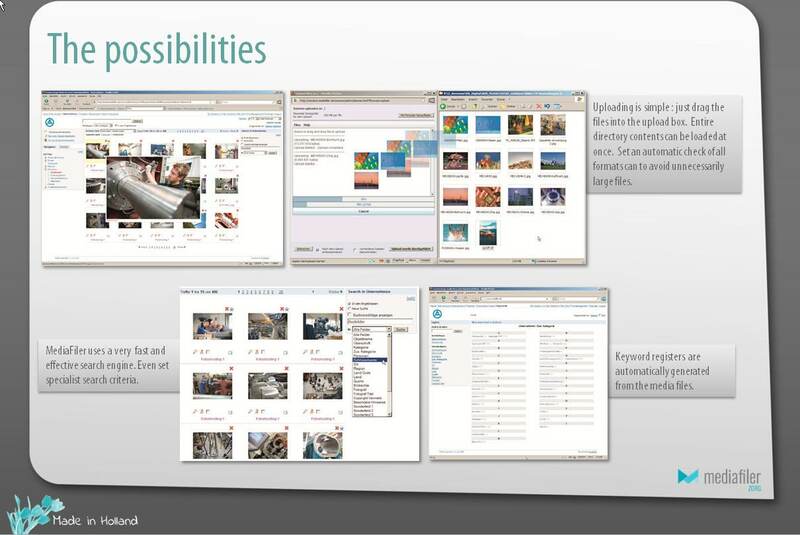 Also, check ‘Opportunities‘ to see how you can integrate our digital asset management software in your organisation. Do you have questions? You might find the answer in the FAQ. Want to know more? We’re happy to talk to you! Do you need a media library in your organisation? We like to show you the possibilities!